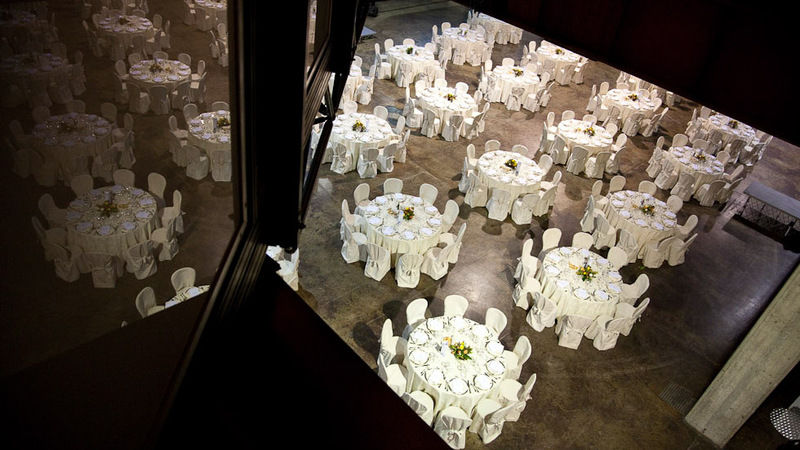 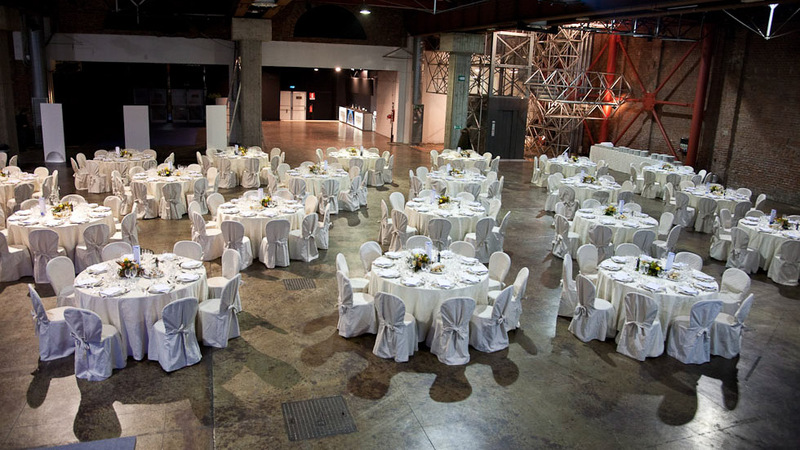 East End Studios, in Milan, is one of the largest private convention structure in Italy. 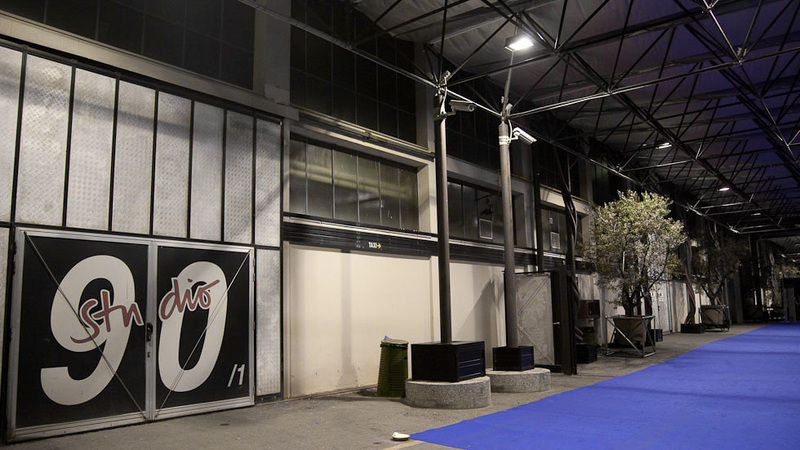 An avant-garde point, resulting from the careful restoration of the buildings formerly used by “Officine Aeronautiche Caproni“. 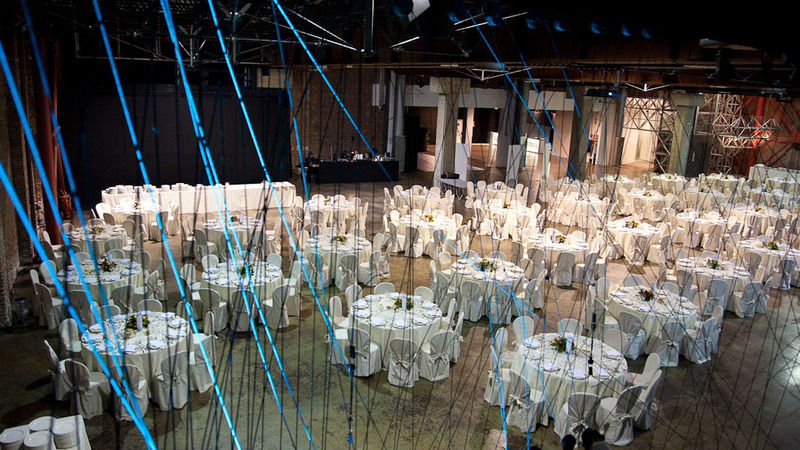 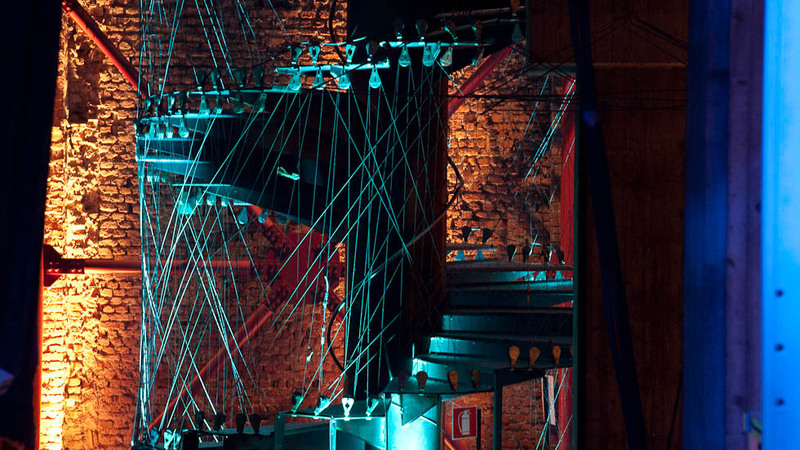 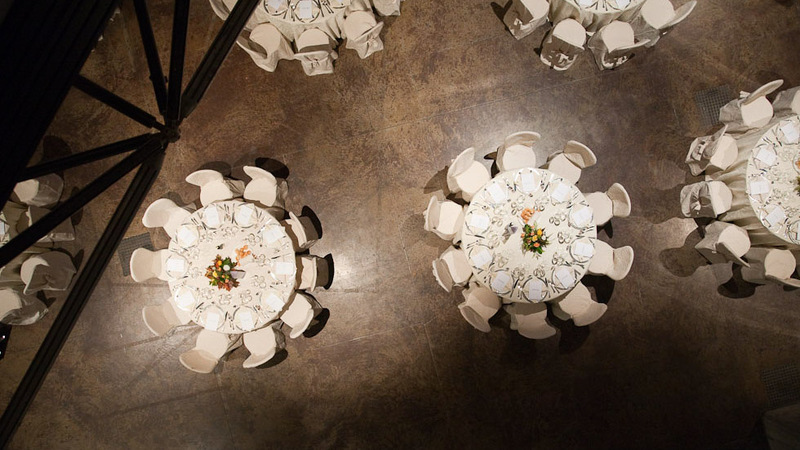 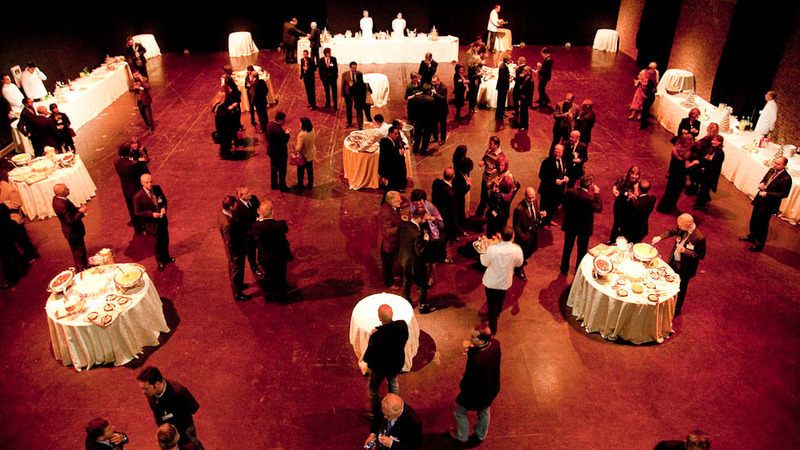 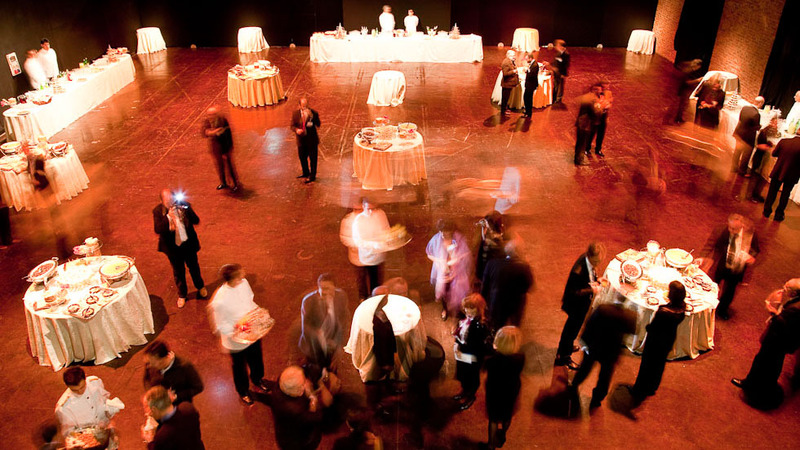 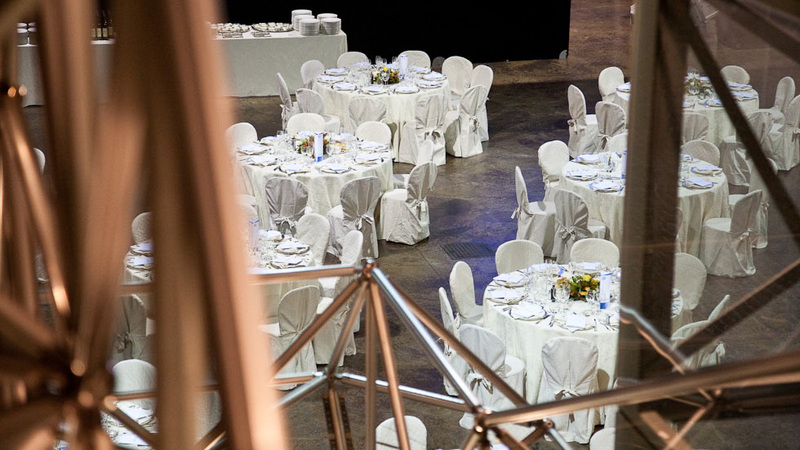 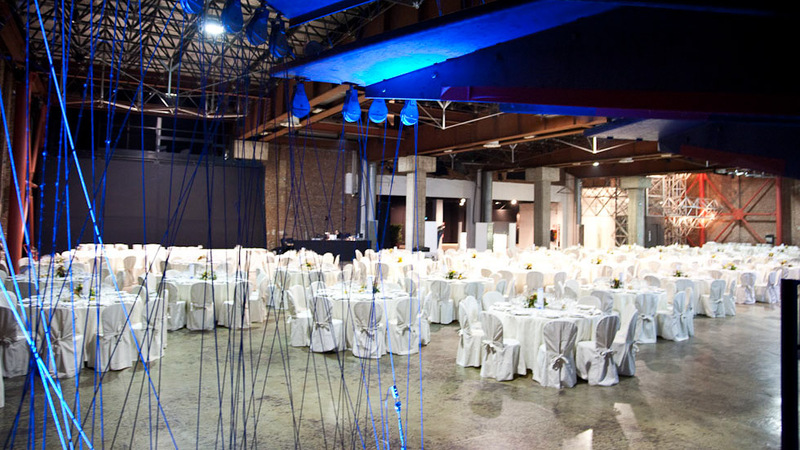 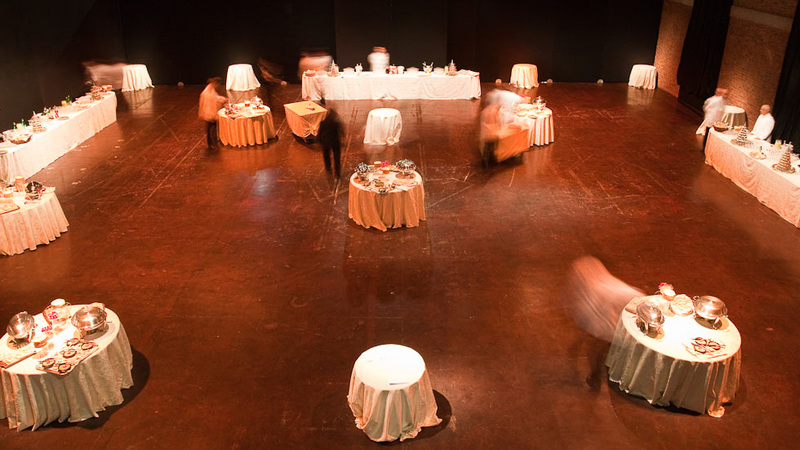 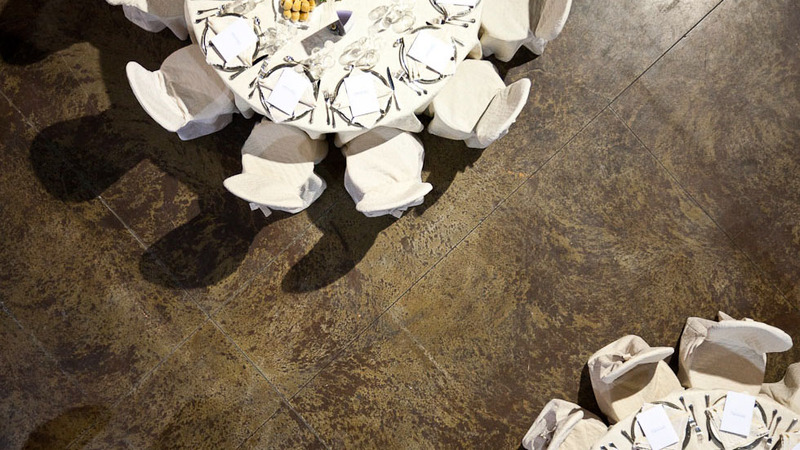 East End Studios means 15,000 sqm net (22, 000 sq m gros) of equipped multifunctional spaces which can hosts many events of all sizes, from 50 up to 2,200 people, or one event distributed around several spaces, for a total of up 9,000 people.